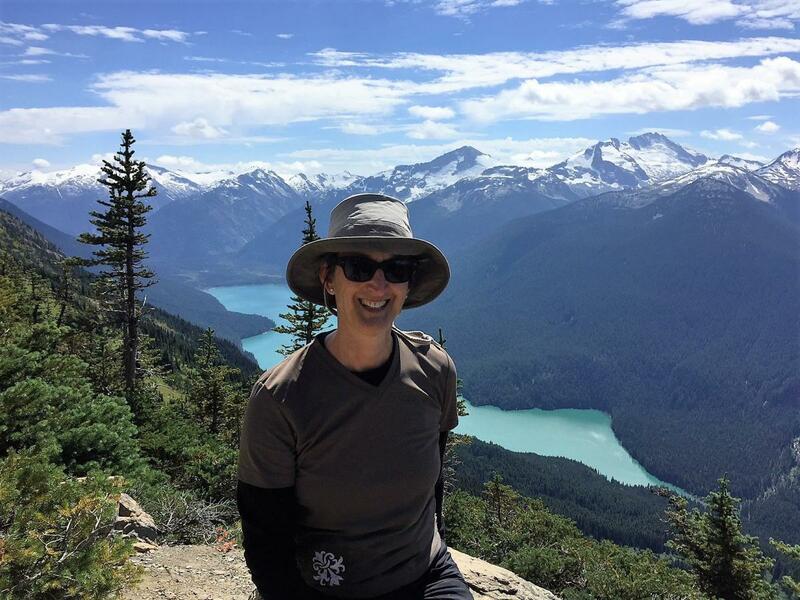 Attracted to its natural beauty and opportunity for recreational activities, especially skiing, Dr Shenkier chose Vancouver and St. Paul’s Hospital, as her internship destination after graduating. There she met her future husband, Dr David Landsberg. After sustaining a serious bicycle injury, and undergoing multiple surgeries, she recovered and took a position as a Clinical Associate at the BC Cancer Agency; “I worked with an inspiring group of medical oncologists like the late Dr James Goldie, recently retired Drs Joseph Connors and Susan O'Reilly who encouraged me to pursue specialist training in Medical Oncology.” She completed her training in 1994 and began her career at the BC Cancer Agency, Vancouver Clinic, later that year, after the birth of her daughter, Naomi. Her second daughter, Adina, followed two years later. Her first leadership role was Director of the UBC Medical Oncology Residency Training Program from 2004-2012. In that role she further immersed herself into educational leadership by assuming sequential roles on the Royal College Medical Oncology Specialty Committee, eventually becoming Chair in 2016. She has been fortunate to partake of additional learning opportunities, including the OncoTalk Teach Faculty Development Program, which supported her passion for teaching oncology communication skills to post graduate trainees. In 2014 she and another colleague, Dr Sharlene Gill, became co-Presidents of the Association of BCCA Medical Oncologists. This coincided with the Facility Engagement initiative and became the launch pad for creating the BC Cancer Medical Staff Engagement Society, which led to her earning the ‘Champions of Change Award’ in 2018, from the Joint Collaborative Committees of Doctors of BC and the Ministry of Health. Tamara is currently President of the BC Cancer Medical Staff Engagement Society.